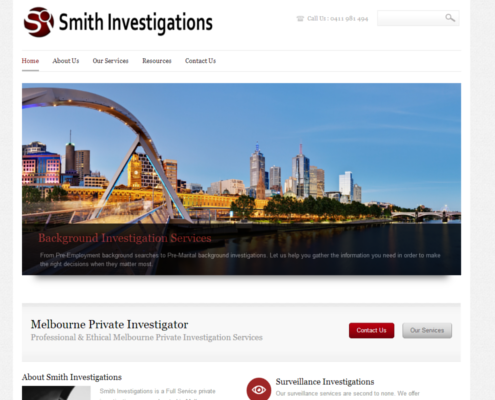 Smith Investigations is an Australian Private Investigations agency located in Melbourne Victoria. 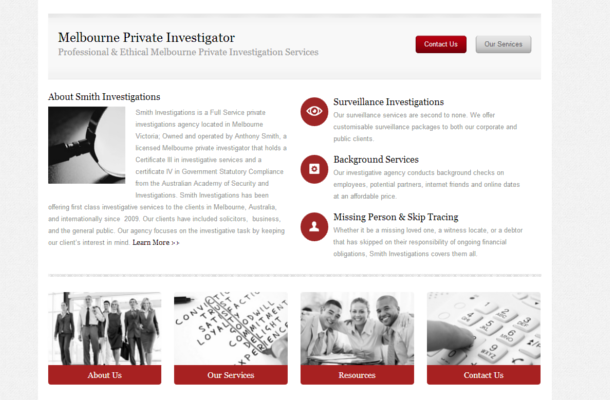 It offers general investigations and private investigation services to professional businesses and legal offices. 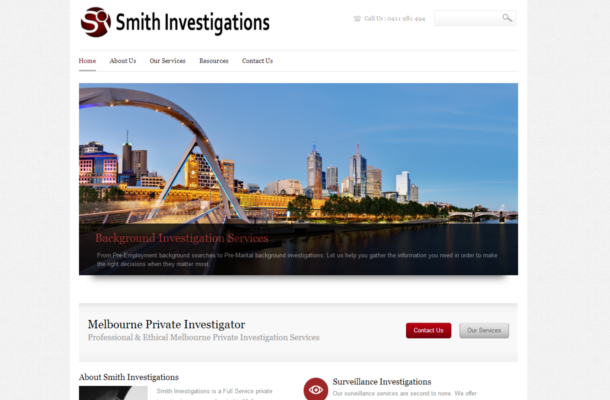 Smith Investigations was hosted on Squarespace, and while they are a great company, they don’t offer the personalized service necessary for a Private Investigations agency. 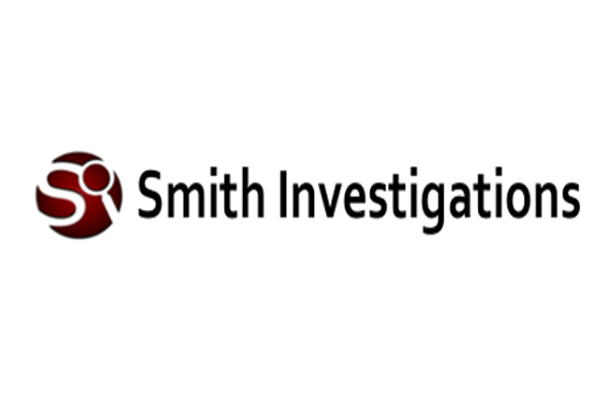 Smith Investigations needed to be hosted with a service company that provided services specifically designed for private investigators. 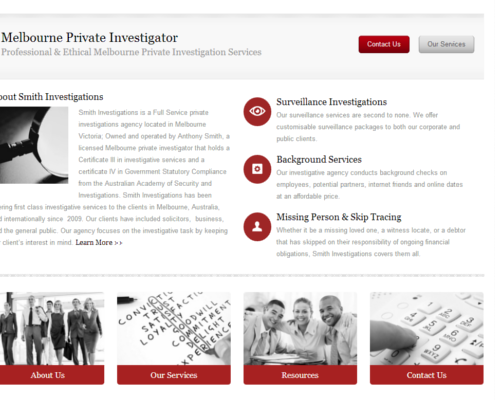 The website needed a professional appearance to help attract professional clients across Australia. 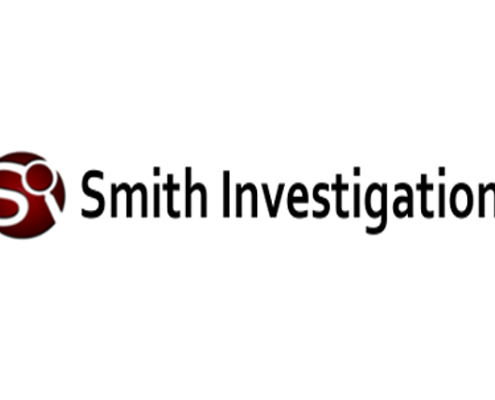 It needed to represent Smith Investigations in it’s entirety. 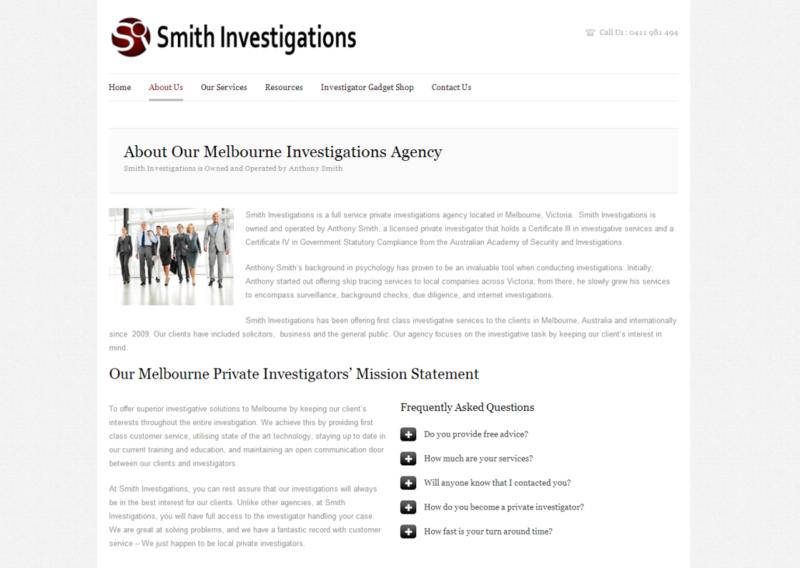 The project had to be re-design in a weeks’ time. 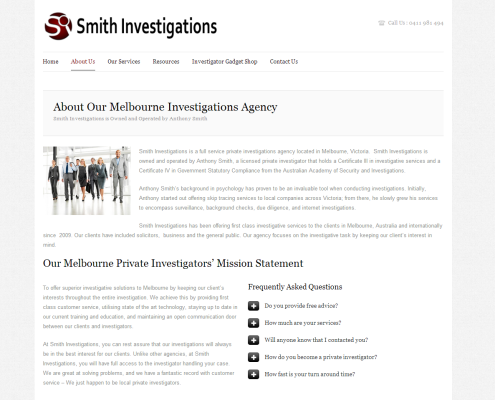 Additionally, they were looking for a new logo to match their layout.